 After three weeks we have already almost 30 people who have signed up for Ethno Sweden 2018. Half of these are Swedish, half of them coming from countries like England, Scotland, France, Greece and the USA and some more. As always Ethno Sweden also invites groups from distant countries. 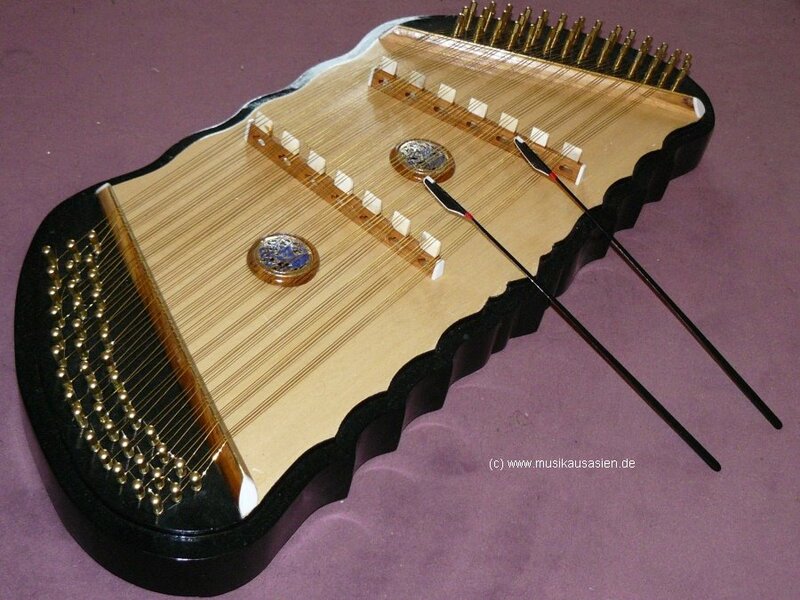 So we expect to see friends from Palestine, Cambodia, Croatia, Estonia here as patrt of that collaboration. And we have a new country coming here this summer – Congo! Can´t wait to see you here! Sop it will be a cool Ethno this year too! And you do know that if you register on this website before March 1 you can be selected around March 15 already. The formal last day to register is May 15.